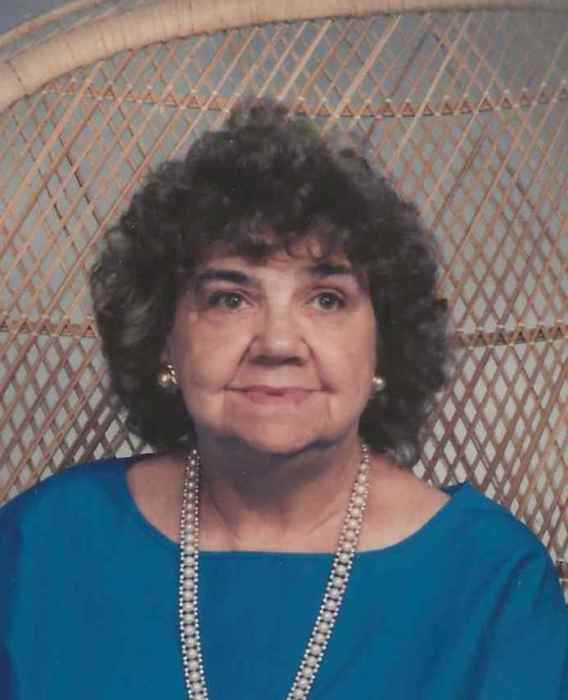 Ila Hoshauer, 94, of Danville, passed away on Tuesday, April 16, 2019 at Pleasant Meadows in Chrisman. Visitation will be from 11am-noon on Friday, April 19, 2019 at Kruger-Coan-Pape Funeral Home, 10 E. Williams Street in Danville. Service will be at Noon at the Funeral Home with Pastor Neumann officiating. Burial will follow at Johnson Cemetery. Ila was born in Danville on May 13, 1924. Her mother was Elizabeth Martin, and she was raised by her grandparents Dora and Frank Taylor. Ila attended Utterback Business College. Ila worked at Meis, Brokerage, Kresage, and finally K-Mart for 29 years. She loved working with the public and training new workers. She had many interests and hobbies, including collecting troll dolls and clowns. She greatly enjoyed music and singing, and spending time with her cat Ginger.